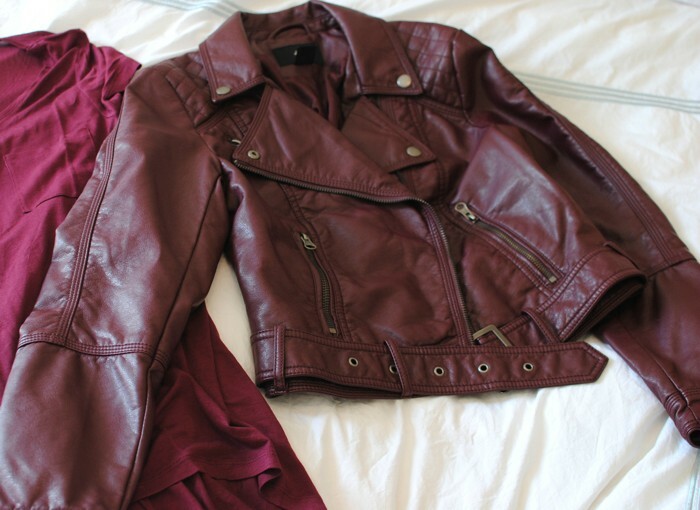 Great faux leather cropped moto jacket in falls best color ::burgundy:: from H&M. 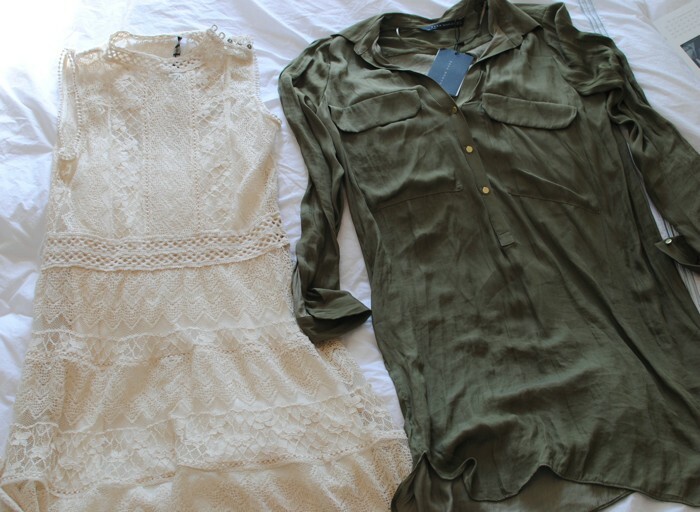 An Isabel Marant look-a-like and a practical shirtdress for fall from Zara. The H&M faux leather moto jacket is awesome, I’d love to buy one for my girlfriend, it matches a wallet I got for her perfectly… sorry to say I am terrible at finding things online/shopping. Where exactly might I find the Jacket?